Is bartending your passion? Are you 21 years old or up? Then this is for you! 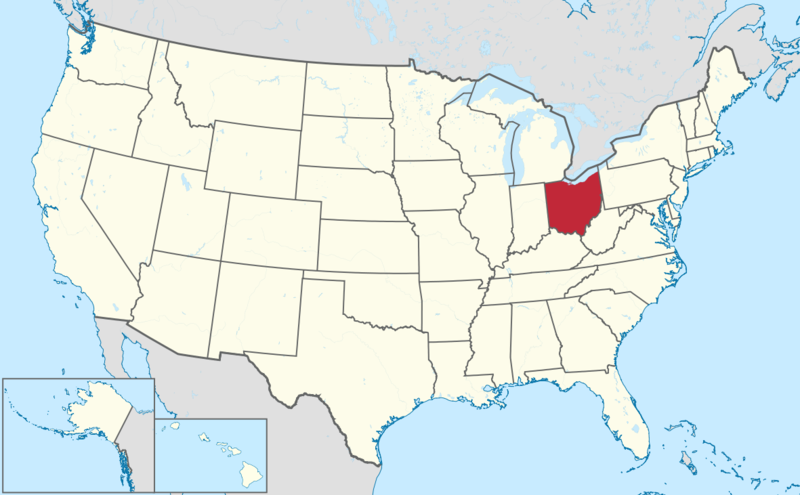 This may be your way in getting your Ohio Bartenders License. Discover and learn over 200 mixed drinks and be knowledgeable on other bartending skills such as wines, liquors, beers, tips, and many more in just a week! 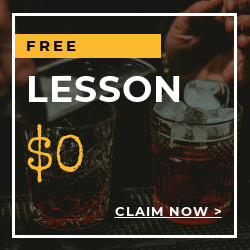 Take this all-inclusive training course and learn from basic to very advanced bartending skills all in your most convenient time and level of instructions. All equipment and materials such as workbooks, bartending tools and drinks will be provided to those who will start the training. 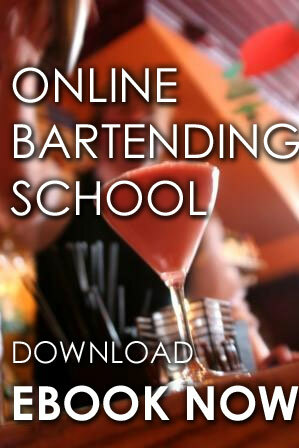 Mastering bartending Program with workbook will be provided to you. With a step-by-step training process where you learn at your own time and knowledge. Decorate tropical and specialty cocktails. All who had taken the course online will undergo an exam under the supervision of an examiner and will usually take 30 minutes to finish. The students will be thoroughly trained by qualified instructors and can actually get to sit and learn on actual bars. 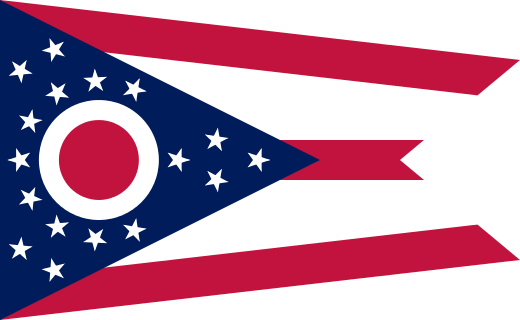 Training courses cost starts as low as $47.50 (hourly, in-home), $229 (bartending basics) and up per student.